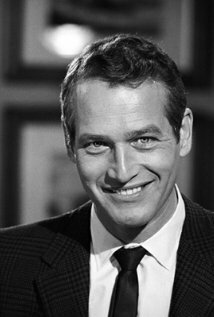 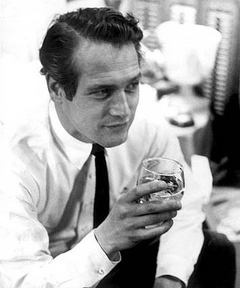 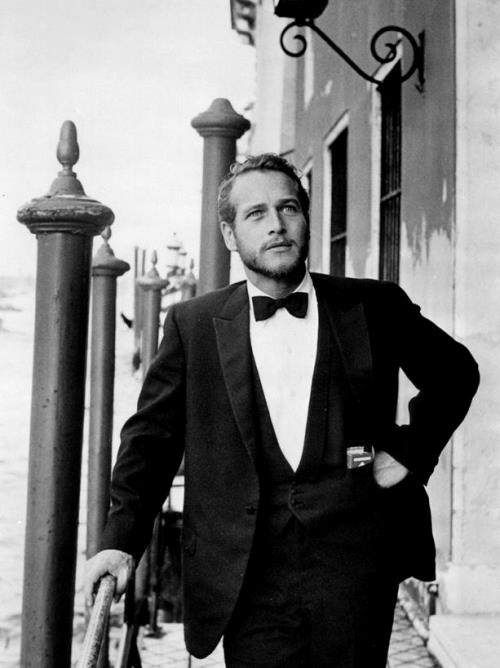 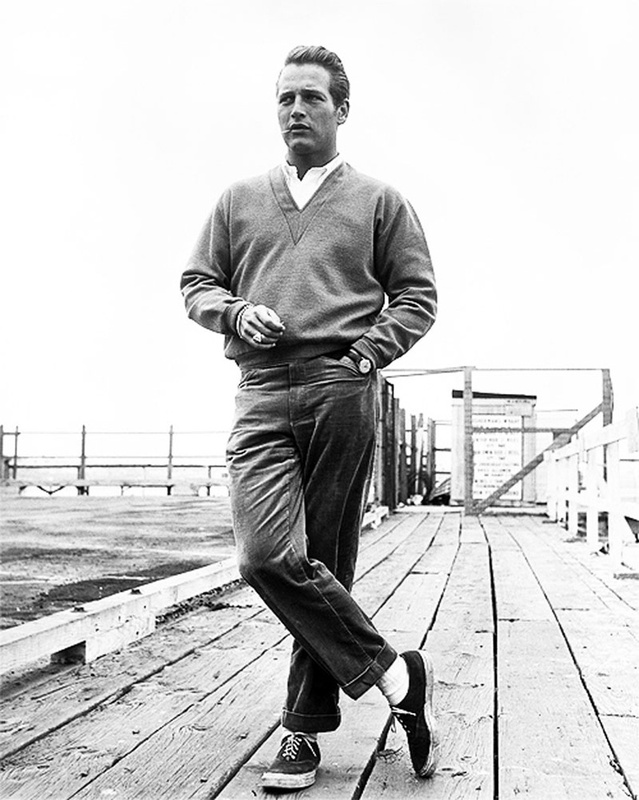 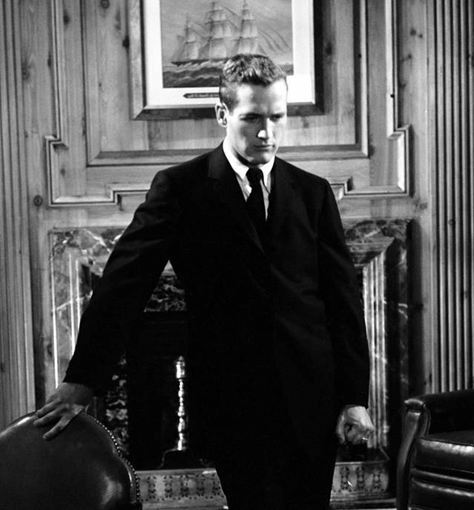 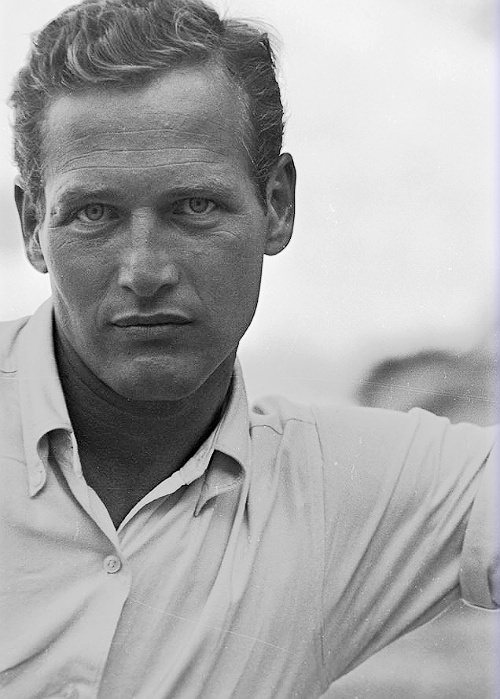 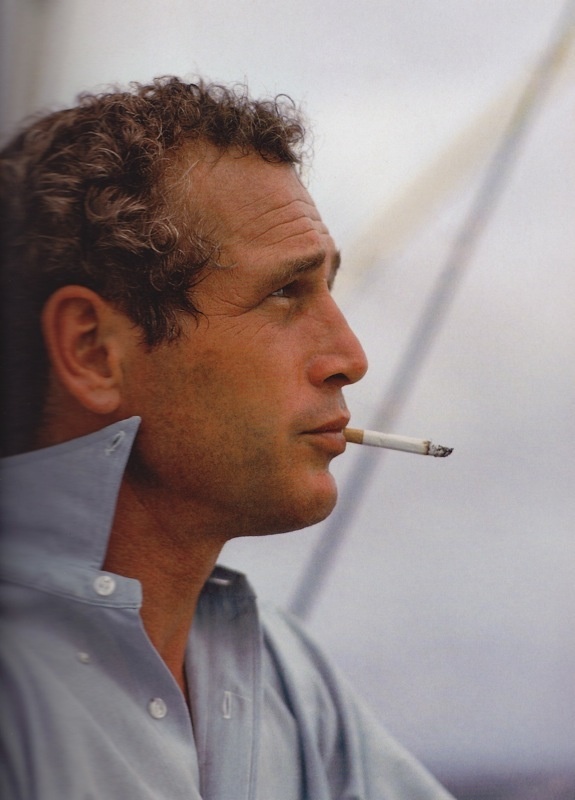 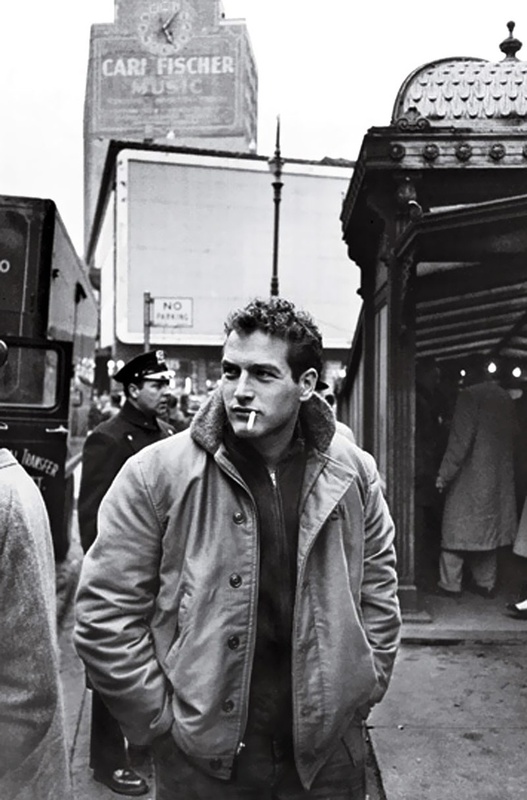 Paul Leonard Newman (January 26, 1925 – September 26, 2008) was an American actor, film director, entrepreneur, professional racing driver, auto racing team owner, and auto racing enthusiast. 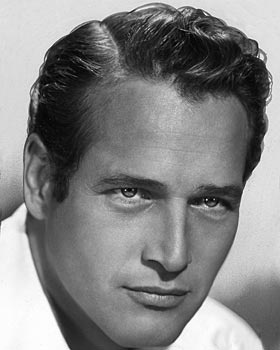 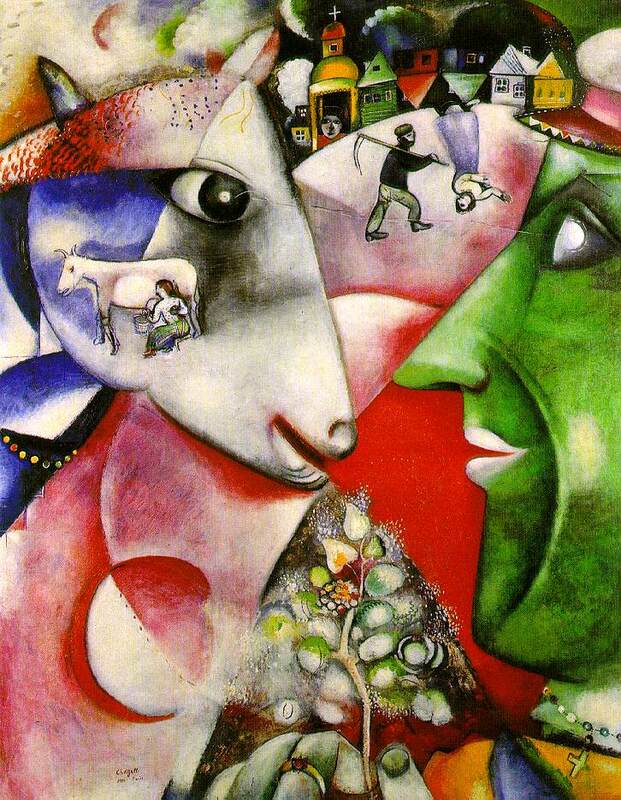 He won numerous awards, including an Academy Award for best actor for his performance in the 1986 Martin Scorsese film The Color of Money and eight other nominations, six Golden Globe Awards (including three honorary ones), a BAFTA Award, a Screen Actors Guild Award, a Cannes Film Festival Award, an Emmy Award, and many honorary awards. 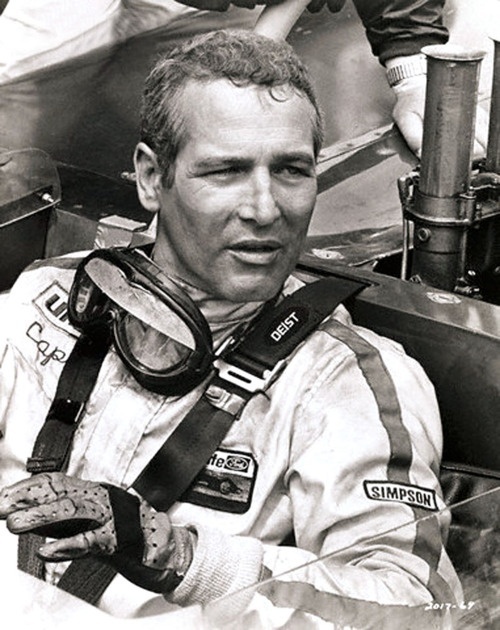 He also won several national championships as a driver in Sports Car Club of Americ a road racing, and his race teams won several championships in open wheel IndyCar racing .